Natural sponges grow in the sea and were used for bathing back in antiquity. Like people, every sponge is unique. Premium sponges are top-quality honeycomb sponges from the Mediterranean that have a particularly nice, high shape and a uniform pore size. 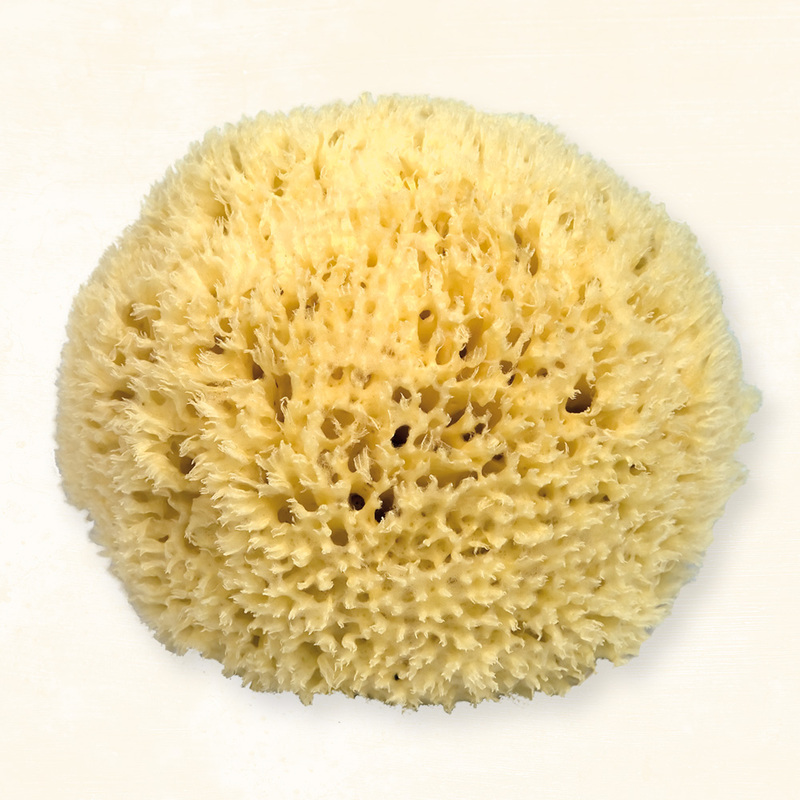 Medium sponges are either honeycomb sponges from the Mediterranean or wool sponges from Florida. Medium sponges are qualitatively comparable to premium sponges, but have a less even growth and larger pores. The fine-pore silk sponges that grow at great depths also in the Mediterranean are especially suited for baby and facial care. Grass sponges from the Caribbean are of inferior quality in terms durability and use compared to sponges from the Mediterranean. Because of their rapid growth in warm and shallow water, grass sponges are less durable, but also considerably less expensive. Our tip: a Caribbean sponge as decoration in the bathroom brings back holiday memories! 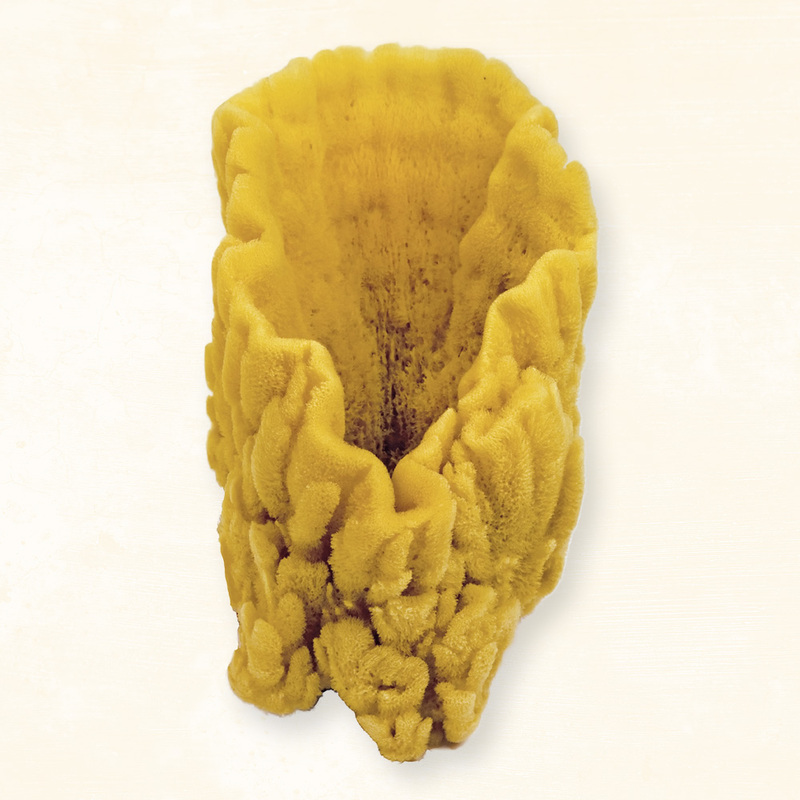 What exactly is a natural sponge? The natural sponge (Hippospongia equina) is a simple form of life that can be found in all oceans, from the Caribbean Sea to the Arctic Ocean. Its function in the ocean is that it acts as a natural filter. It pumps water through its body to feed itself on plankton and other small food particles. There are over 7,500 different species of natural sponges that appear in sizes from a few millimeters to about three meters high. 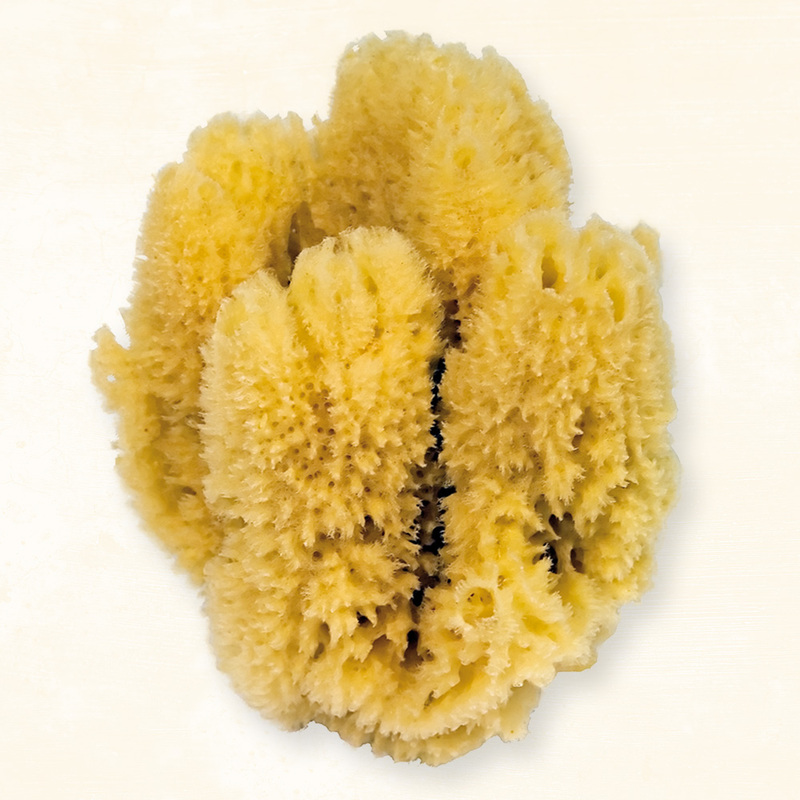 Depending on the water temperature, depth and flow natural sponges need half a year up to 5 years to grow. Why use a natural sponge for washing? Natural sponges are wonderfully soft, absorb a lot of water and re-emit it again after light pressure. Taking a bath with a natural sponge is a sensual and luxurious experience. The fibrous nature of the sponge is very similar to the silk. It is recorded that natural sponges were already used for body care in the ancient Greece. Unlike a synthetic sponge that is made ​​of closed bubbles, the natural sponge consists of a channel system. Each pore is connected to another pore. Because of this channel system the sponge has the ability to clean itself by flushing the dirt out of all the pores at once. The usage of a natural sponge is therefore highly hygienic and recommended for both allergies as well as for sensitive skin types. How to maintain a natural sponge? 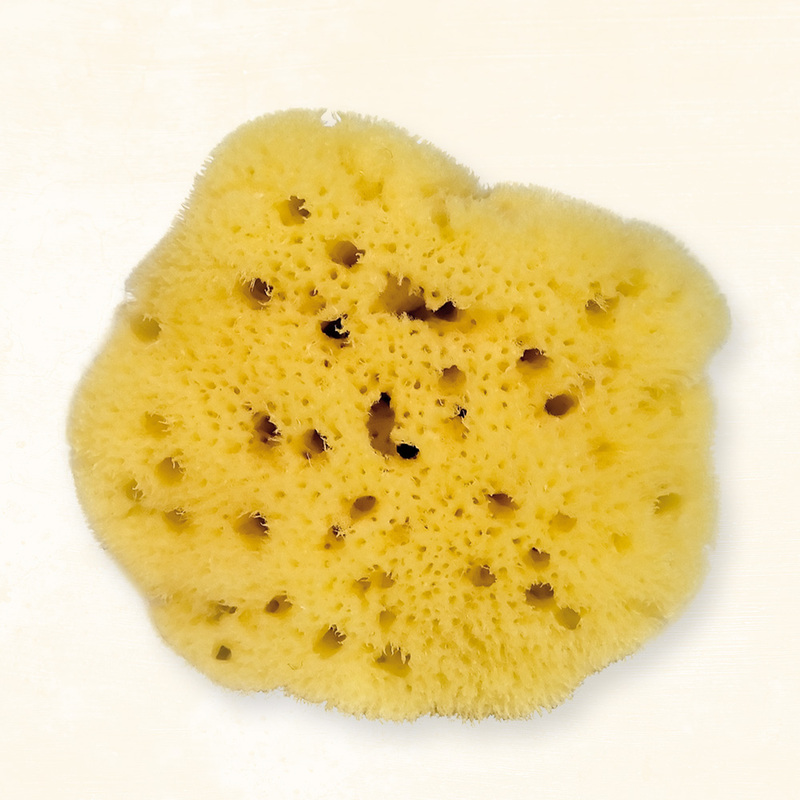 After usage, the natural sponge should be rinsed with clear, lukewarm water and hung up on a cord to dry. The natural sponge must not come into contact with boiling water, as it is a pure natural fiber. If the sponge is very dirty, it can be washed in a laundry bag in the wool program of the washing machine but without any washing powder. What are the quality differences within natural sponges? The origin determines the quality of the natural sponges. 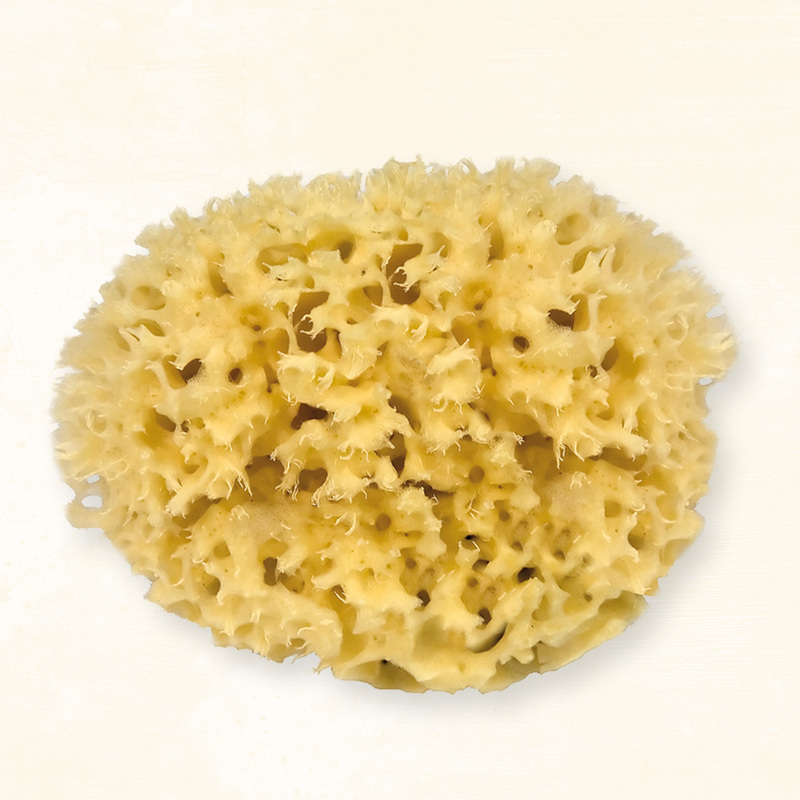 Caribbean sponges are inferior in quality to the Mediterranean sponges, because they grow in warm, shallow water. Their fibers are brittle and break quickly. Mediterranean sponges however grow more slowly in cooler and deeper water than sponges from the Caribbean. This results in a significantly more durable, elastic fiber and a much longer durability. Please make sure when you buy your natural sponge that is from the Mediterranean Sea (f.ex. delivered by Croll & Denecke). Are natural sponges sustainable and environmentally friendly? The ecologically sustainable harvest of Mediterranean sponges is monitored by the Ministry of Fisheries and may only take place twice a year. During the harvest millions of sperms are released into the surrounding water, so that new sponges can grow again. 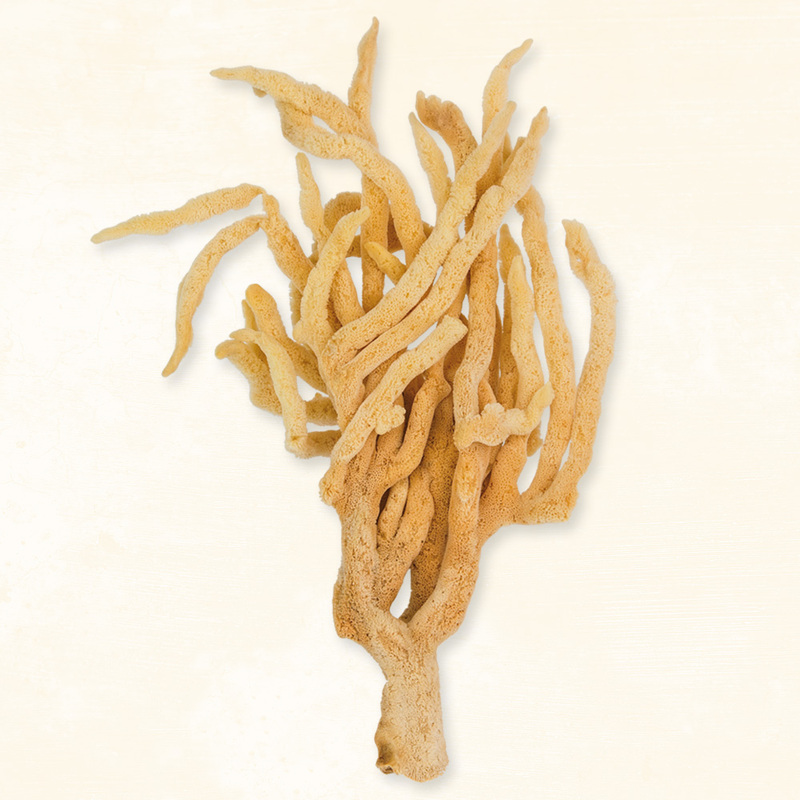 This makes the natural sponge to a particularly sustainable pure natural product.